Floxin 60 mg Tablet is used in the treatment of depression, anxiety disorder, phobia, post traumatic stress disorder and obsessive-compulsive disorder. Take this medicine in the dose and duration as advised by your doctor. Swallow it as a whole. Do not chew, crush or break it. Floxin 60 mg Tablet may be taken with or without food, but it is better to take it at a fixed time. 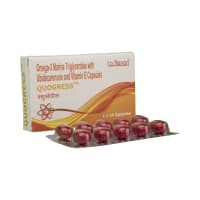 Floxin 60 mg Tablet is a selective serotonin reuptake inhibitor (SSRI) antidepressant. 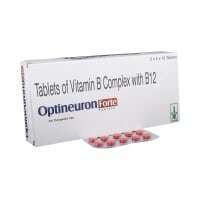 It works by increasing the levels of serotonin, a chemical messenger in the brain. 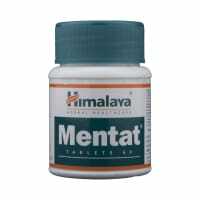 This improves mood and physical symptoms in depression and relieves symptoms of panic and obsessive disorders. 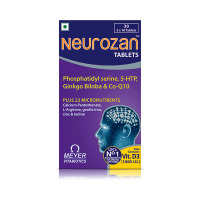 Floxin 60 mg Tablet may cause excessive drowsiness with alcohol. Floxin 60 mg Tablet may be unsafe to use during pregnancy. Floxin 60 mg Tablet is probably unsafe to use during lactation. Limited human data suggest that the drug could represent a significant risk to the baby. Floxin 60 mg Tablet may cause side effects which could affect your ability to drive. Floxin 60 mg Tablet is probably safe to use in patients with kidney disease. Limited data available suggests that dose adjustment of Floxin 60 mg Tablet may not be needed in these patients. Please consult your doctor. 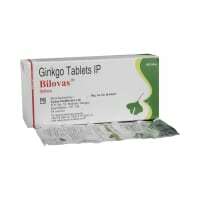 Floxin 60 mg Tablet should be used with caution in patients with liver disease. Dose adjustment of Floxin 60 mg Tablet may be needed. Please consult your doctor. Floxin 60 mg Tablet effectively treats a variety of mental health conditions such as depression, anxiety, and panic disorders. Don't drive or do anything requiring concentration until you know how Floxin 60 mg Tablet affects you. The addiction/dependence potential of Floxin 60 mg Tablet is very less. Do you have any questions related to Floxin 60 mg Tablet?